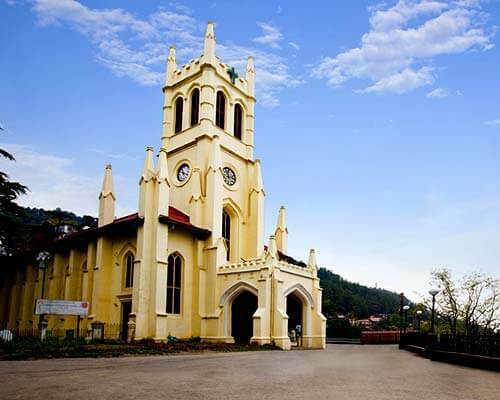 Kanatal is perched at an elevation of 8,500 ft above sea level and is surrounded by the lush valleys of Shivalik. 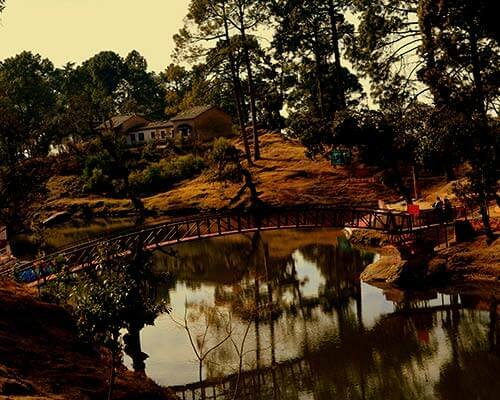 And all the Kanatal resorts are resting right in the middle of those untouched and untamed forests of tall pines. 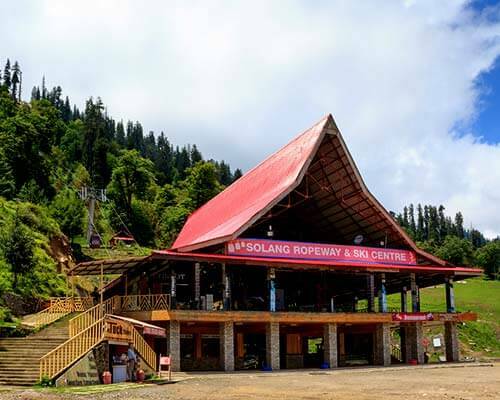 If you want to get lost in the wilderness without travelling far from the buzzing cities, then these resorts in Kanatal are your abodes. 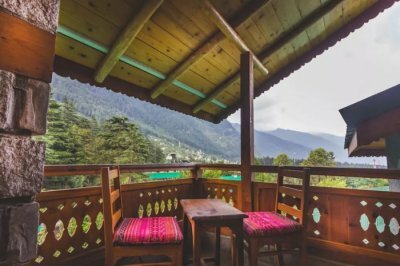 Here’s a list of all Kanatal resorts that are settled amid the thick deodar forests to offer you serenity and calmness. Kanatal Resort and Spa features luxury rooms and suites with all amenities for a perfect family and couple vacation. 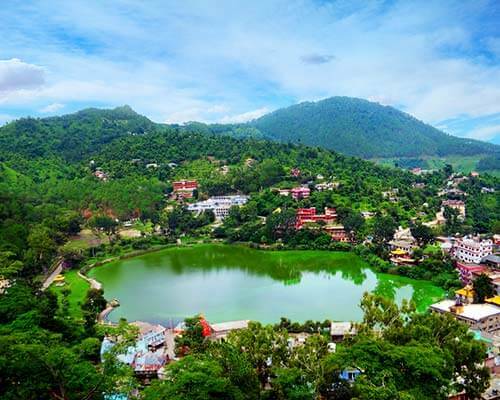 With facilities like relaxation pool, driver accommodation, ample parking space and bicycles on rent, this resort has become one of the best resorts in Kanatal. There is also an in-house spa, where guests can reinvigorate peacefully. 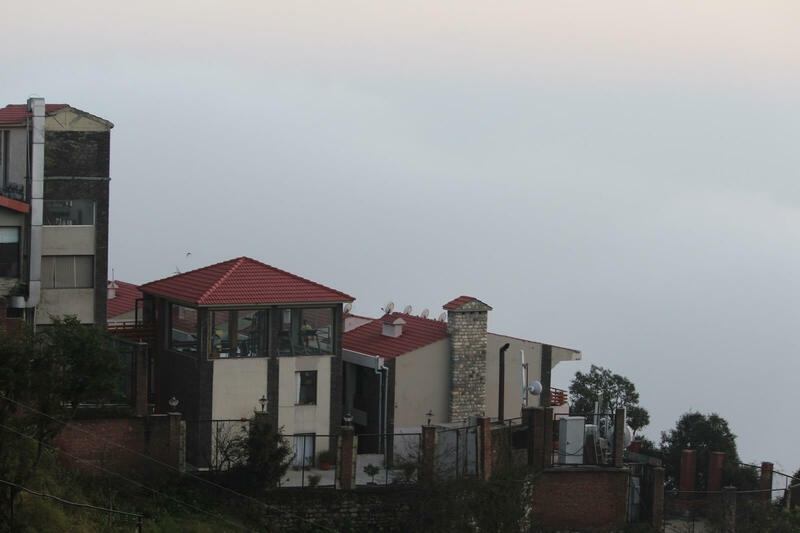 What’s special: They also have luxurious camps in Kanatal for a different experience. One of the most beautiful and luxurious Kanatal resorts & spa is 180 Degree Resort. 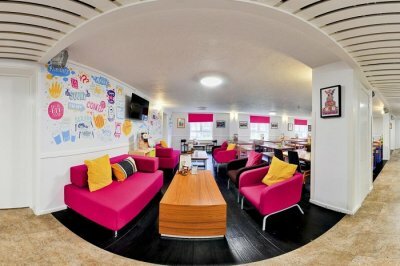 It has all important amenities like free wifi, travel desk, and power backup to make your stay absolutely comfortable. 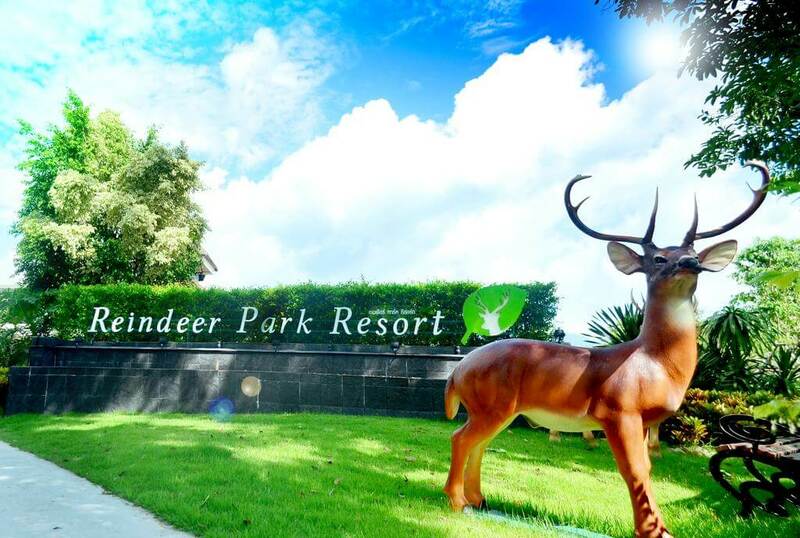 During winter, this luxurious resort is covered by thick snow and has extremely pleasant weather during summer months, when the green glowing meadows turns this place into a heaven. 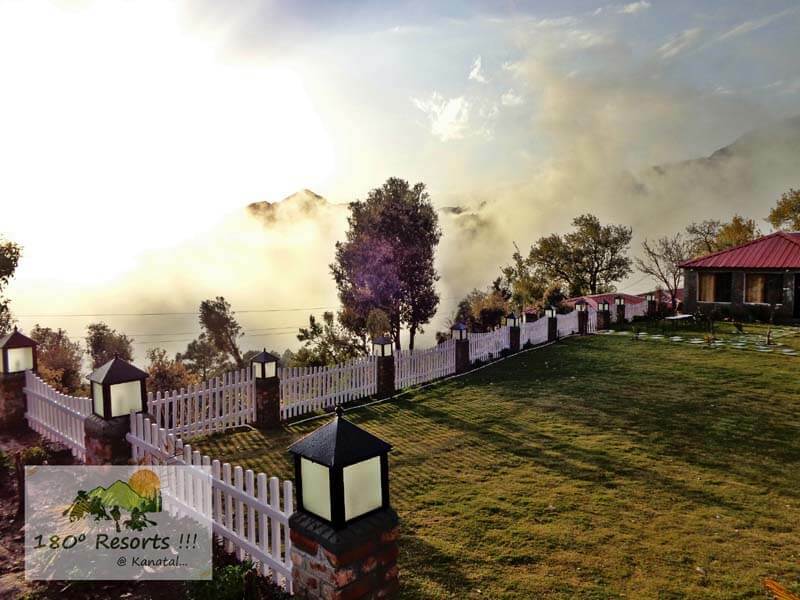 The mesmerizing sunset views, incredible silence, and cool breeze will make you come back to this wonderful abode. 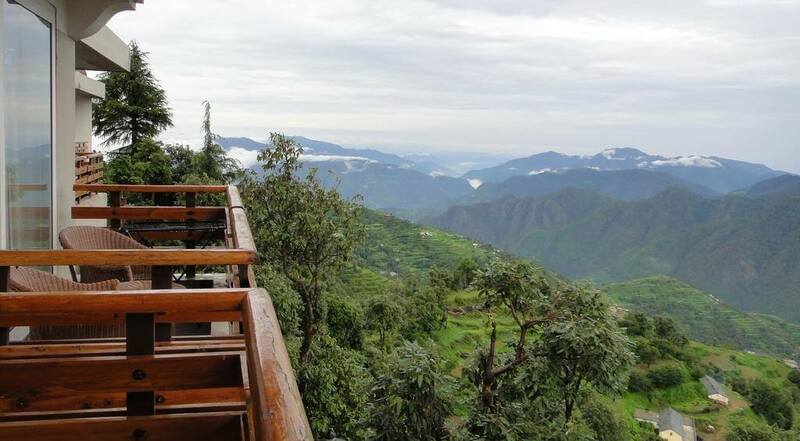 Overlooking the plush green fruit orchards, this is one of the best Kanatal resorts for those who wish to stay amidst pristine nature. 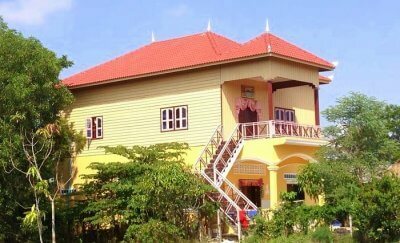 The rooms are basic with wooden floors, the staff is friendly, and the food served in the in-house restaurant is tasty. The staff can arrange bonfire on demand. In a nutshell, everything is there to make it a cozy holiday abode. One of the best resorts in Kanatal, Kantal Hermitage resort is known for its incredible hospitality, friendly staff, and delicious cuisine. 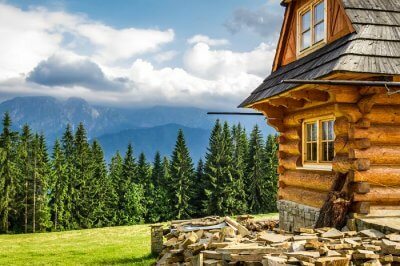 It’s beautifully located on a hill, offering uninterrupted views of snowcapped mountains and clear blue skies. The resort never fails to cheer up the guests with indoor activity room, movie and books library, fitness centre, and spa. 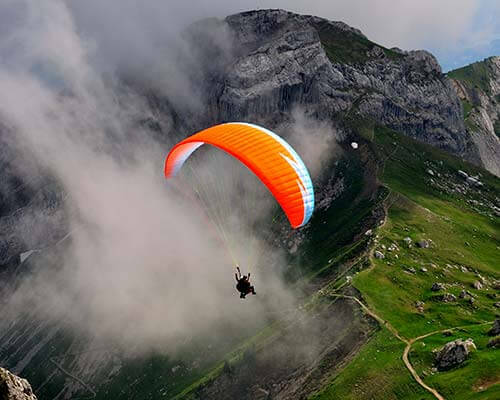 Experience the best mountain view and enjoy the most thrilling adventure sports like rock climbing and rappelling while in the Club Mahindra property of Kanatal. 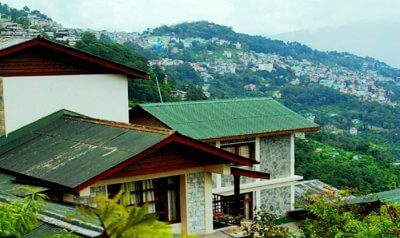 With well-designed rooms, Hearth- The Relaxing Bar and Green Terrasse- the in-house dining and library and activity room, this is surely among the luxury resorts in Kanatal. Tariff: As per membership plans. 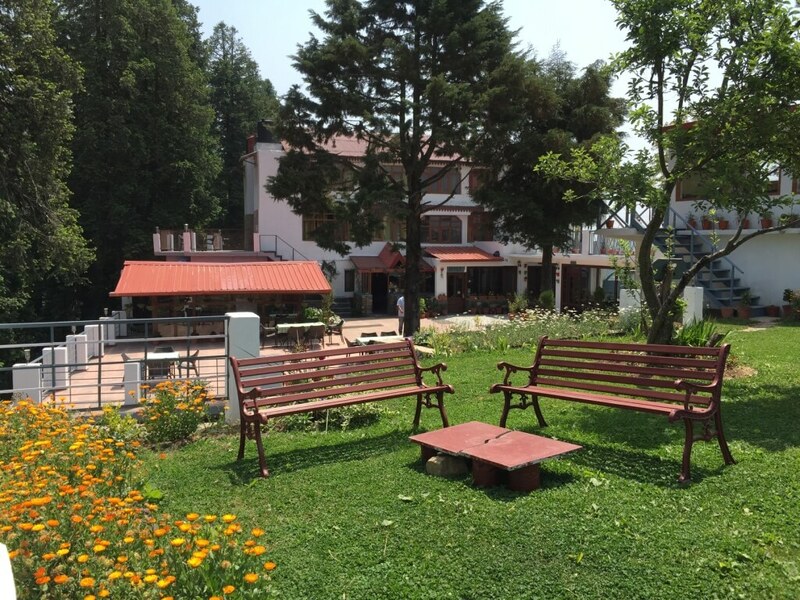 One of the most luxurious and best Kanatal resorts, The Terrace Spa Resort, Kantal is well reputed in terms of amenities, services, and hospitality. 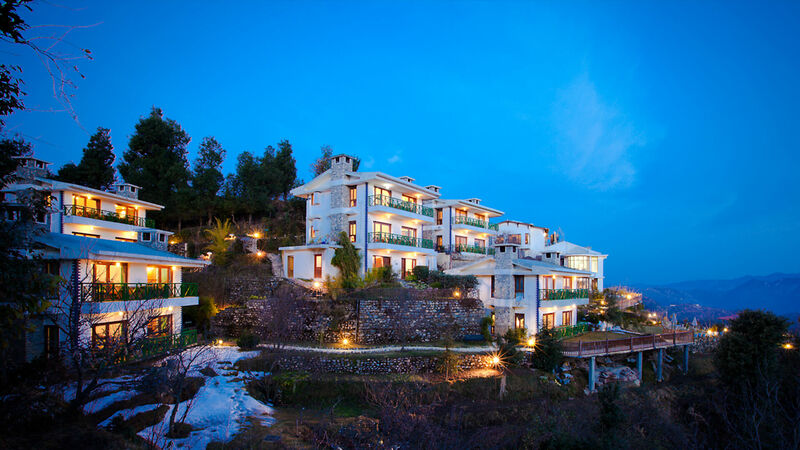 Located amidst apple orchards, overlooking snow-clad Himalayas, this resort offers 8 deluxe rooms, 12 premium rooms, and luxury suite, but the open-air terrace dining continues to be the showstopper. 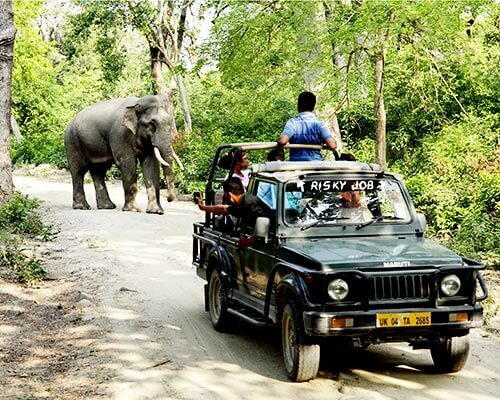 The guests here are also amused with jeep safari, forest camping, trekking, and village walks. What’s special: Spa Esencia, which has a unisex jacuzzi and couple treatment areas. 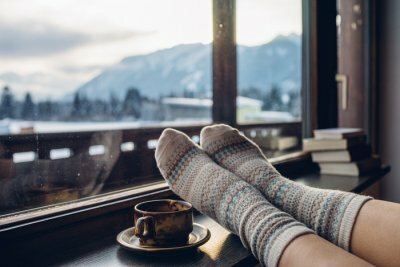 Kanatal is a paradise where you can put your feet up, take in deep breaths, and pamper yourself. 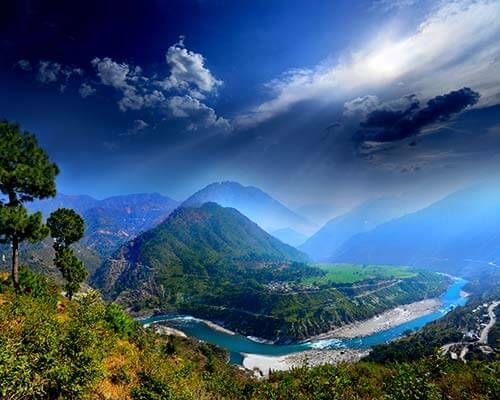 Explore our weekend trips from Delhi and book your ticket to this heaven.